Choosing us is easy, as you can trust the professional drivers of Transport Laberge operating a modern fleet of trucks specially equipped for shipping your vehicle. You could also save tens of kilometers on the odometer of your car, simply by not having to make the road yourself. 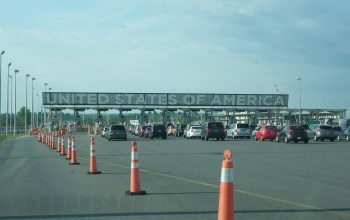 Looking to import a car or truck from the United States? Laberge Transport is here to help. 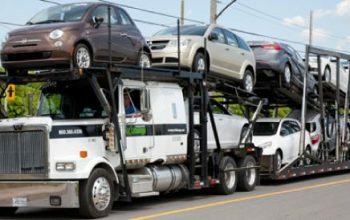 As a Canadian-based professional vehicle transportation company, here are important tips we share with our customers about the steps required. At Laberge Transport, we make it easy to order professional vehicle transportation services. For your convenience as a commercial customer, download and complete the following online forms.